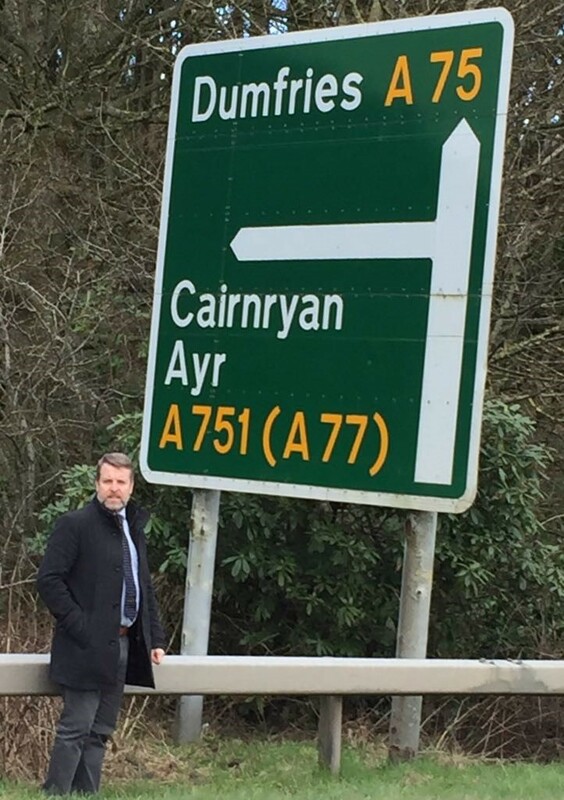 Local MSP Finlay Carson has welcomed the decision by Scotland Transerv to postpone resurfacing works on a stretch of the A77 north of Stena road to September. 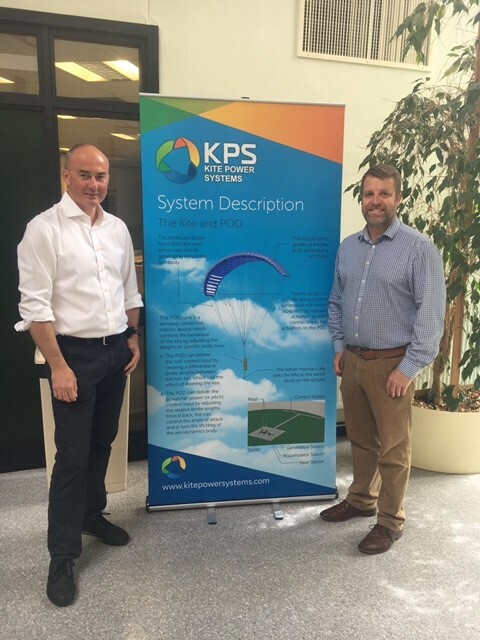 Local MSP Finlay Carson recently met with renewables energy firm Kite Power Systems. Local MSP Finlay Carson has today welcomed news that 11 groups in his constituency of Galloway and West Dumfries have recently been successful in securing a total of £78,346 National Lottery funding after applying to Awards for All Scotland. Scotland’s Highest Swing is set to open at the Galloway Activity Centre on Saturday 8th July. A new enterprise agency is to be created to "meet the economic needs of communities" in the south of Scotland. 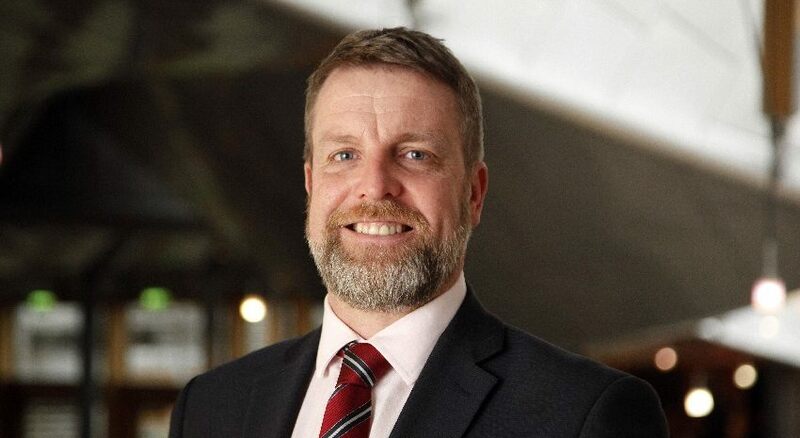 Local MSP Finlay Carson has today welcomed news that 2 projects in his constituency of Galloway and West Dumfries have successfully secured a total of £998,772 National Lottery funding. 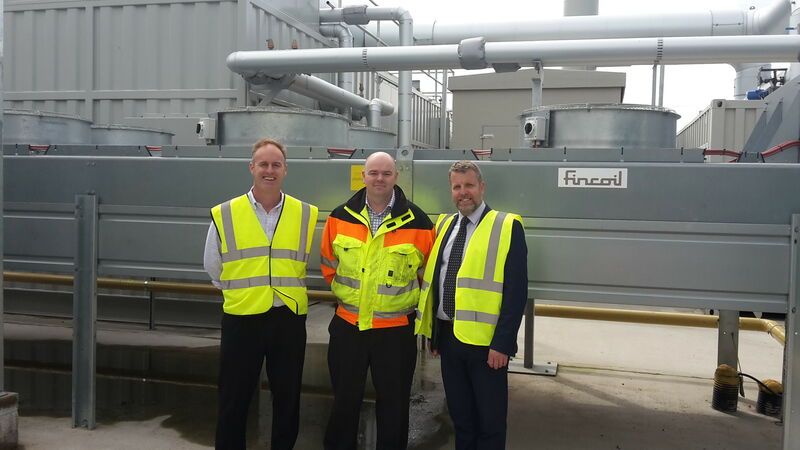 Finlay Carson recently visited the Stranraer site of major cheese manufacturer, Lactalis, at their Caledonian Cheese factory. 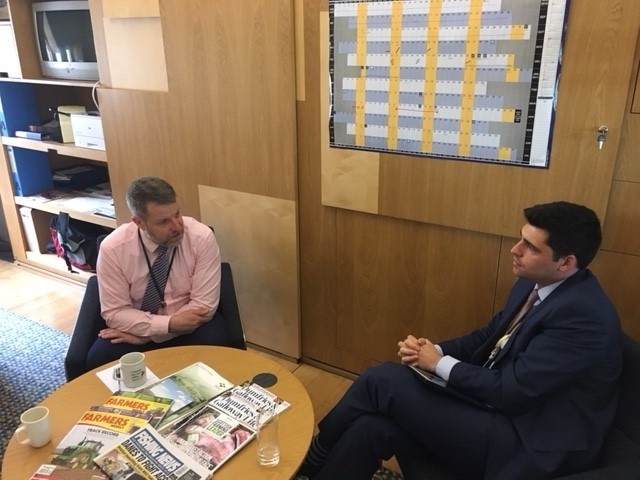 Local MSP Finlay Carson has today written to Transport Scotland regarding the planned closure of a section of the A75 for road maintenance to be carried out. Local MSP Finlay Carson has secured banking facilities for the Wigtown Book Festival.